In 2019, hybrid IT will be the standard. Technical professionals focused on cloud must continue to advance cloud-first strategies, embrace multicloud and maintain on-premises environments, with a focus on integration and brokering. 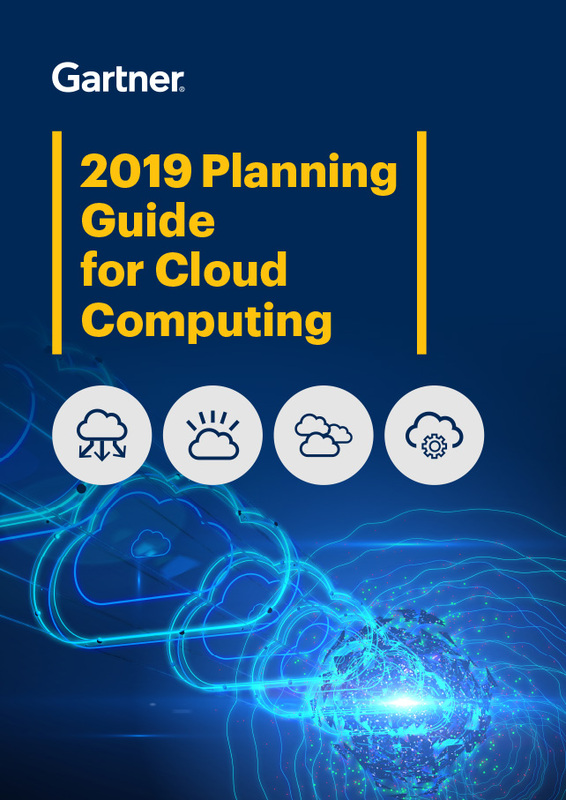 This planning guide outlines trends for successful cloud adoption. Thank You! Click here to download your Gartner Research. Please add the domain @gartner.com to your safe sender list to ensure receipt of future email. Please check your inbox to confirm your subscription and add the domain @gartner.com to your safe sender list to ensure receipt of future email.